Nestlé, Carrefour and IBM – the founding members of the IBM Food Trust platform – are working together on a project to use blockchain technology to track Mousline instant mashed potato. The project aims to give consumers access to blockchain data for Mousline purée in France. 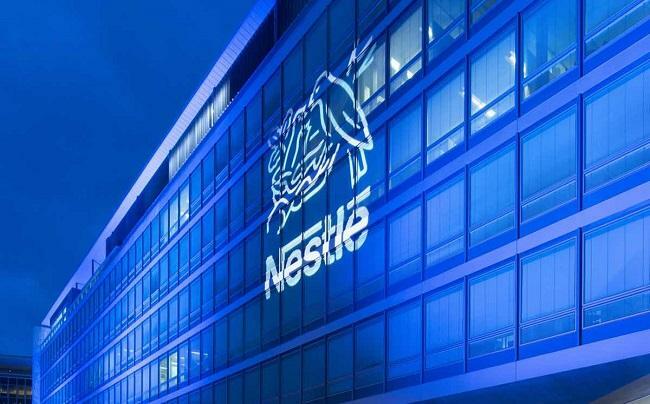 In its official announcement, Nestlé said that this marks the first time that it is sharing information on its products with consumers via a blockchain platform. Consumers would just need to scan a QR code on the Mousline packaging using a smartphone to unlock reliable and unfalsifiable information – production date, quality control parameters, storage times, location of warehouses, along with information on farmers who supply the potatoes for Mousline and how the puree is made– on the supply chain and production. They will be able to track the product’s journey from the Nestlé factory in the north of France to Carrefour stores. Carrefour said that the expertise of each party has enabled this project to be implemented in under 6 months. “This Mousline pilot is the result of a successful partnership with Carrefour and a great step forward on our blockchain journey. We are using this technology to bring more transparency to our products by providing accurate, trusted and impartial information. That will benefit the whole value chain, including retailers and consumers,” Vineet Khanna, SVP - Global Head Supply Chain at Nestlé, said. Last week, food and drug retail giant Albertsons Companies joined the IBM Food Trust platform, which aims to use blockchain technology to enhance visibility and accountability in the food supply chain. It is going to pilot the technology for tracing romaine lettuce from the supplier to the store for greater supply chain efficiency and more targeted recalls.